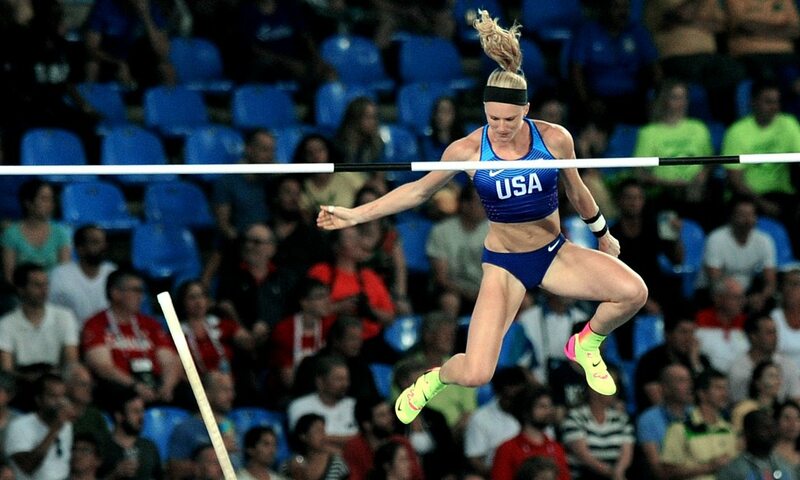 Sandi Morris broke the Memorial Van Damme pole vault meeting record with a 5.00m clearance before attempting the world record, while Britain’s Adam Gemili ran a 19.97 200m PB at the Diamond League season finale on Friday (September 9). Read our online report here and then check out some video highlights below. See the September 15 AW magazine for coverage.